When flood waters encroached upon Jodesha’s home, she was only worried about one thing – her nursing school notes. Jodesha recently started her last semester of nursing school at Our Lady of the Lake, and she is gaining hands-on experience as a nurse tech in Mother/Baby at Woman’s Hospital. While nursing school has been challenging, she could not have anticipated the personal hurdles she would have to overcome to finally become an RN. 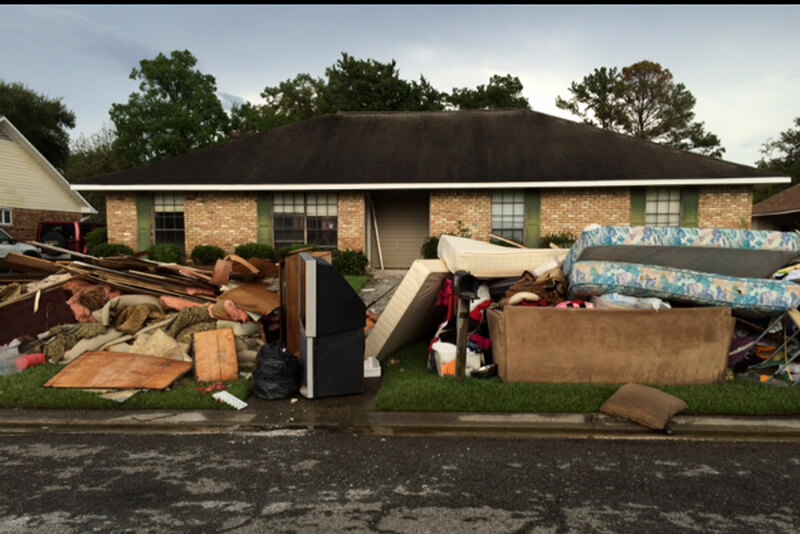 Jodesha and her mother live in a flood zone off Flannery Drive in Baton Rouge. Her mother was home alone as the waters began to rise on that fateful Friday evening. 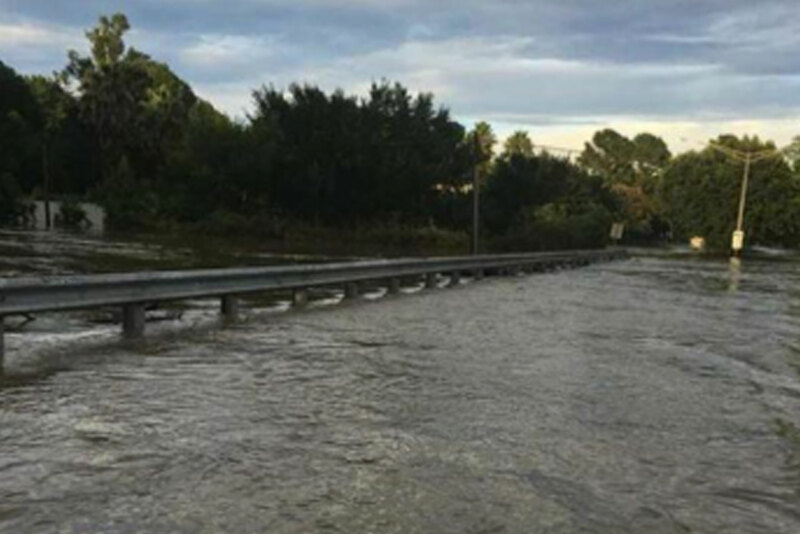 By the time Jodesha’s mother moved her vehicle to another street on higher ground, the waters had risen to her waist. After working long, stressful shifts, Jodesha slept at Woman’s on Friday and Saturday nights. But she was able to move into her new apartment on Monday morning – albeit without any of her belongings – granting her the hope she needed to weather this time of confusion and loss. Jodesha conveyed her gratitude for the help and hospitality the Baton Rouge community and Woman’s have shown her throughout this stressful time. Woman’s provided Jodesha with uniforms and basic toiletries, and communicated a willingness to meet flood victims’ needs, which she appreciates. “I don’t really believe it is the hospital’s responsibility to do anything, so anything extra they do is a big help,” she said. After hearing countless stories from Jodesha and others, the hospital community is responsive to employees’ unmet needs. Therefore, The Louisiana Hospital Association Research & Education Foundation (LHAREF) has established the Louisiana Hospital Employee Assistance Fund to aid employees whose homes were damaged from flooding. While Jodesha and her mother may be sleeping on an air mattress in an empty apartment, her heart remains full and optimistic, and she says she is looking forward to continue her nursing school journey.